As I sit down to write this post covering off the first 20 songs in my top 100 for 2014, Madonna has just rush-released six tracks from her forthcoming 13th studio album, Rebel Heart, including the single "Living For Love". Despite the various tracks speeding to the top of iTunes charts in dozens of countries around the world, nothing I heard warranted a last-minute inclusion in this list. This EP by the Brooklyn duo comprised of siblings Katie and Ben Marshall was described to me by a friend as "John Hughes movie music" - and there is certainly something soundtrack-like to songs "Galaxy" (which you can hear by following the link in the title above) and "Take Me Back" (below). I look forward to hearing more from Paperwhite in 2015. On to another duo, who featured in my top 100 for 2013 and broke through in a big way this year with songs like "Here For You", which featured upcoming British singer Laura Welsh on vocals. 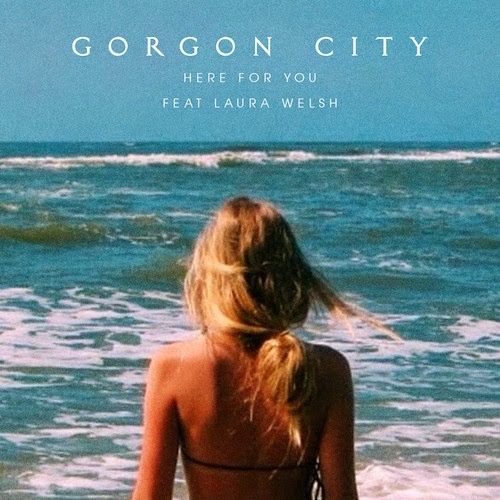 This isn't the highest placing for Gorgon City on my top 100, but it is for Laura, whose single "Break The Fall" (number 125 on this list) had less of a club feel and more of a pop/rock sound. Her debut album is due early in 2015. 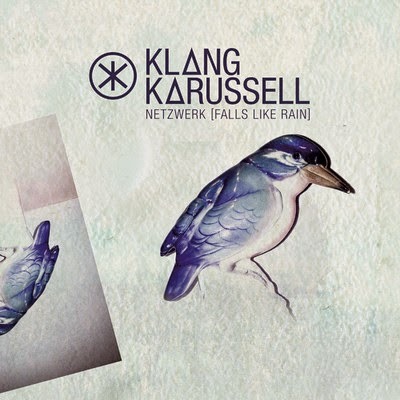 Another duo and another act that featured on my top 100 for 2013 - this time, it's Austrians Adrian Held and Tobias Rieser, who followed up "Sonnentanz (Sun Don't Shine)" with "Netzwerk (Falls Like Rain)". They really have a thing for miserable weather, don't they? 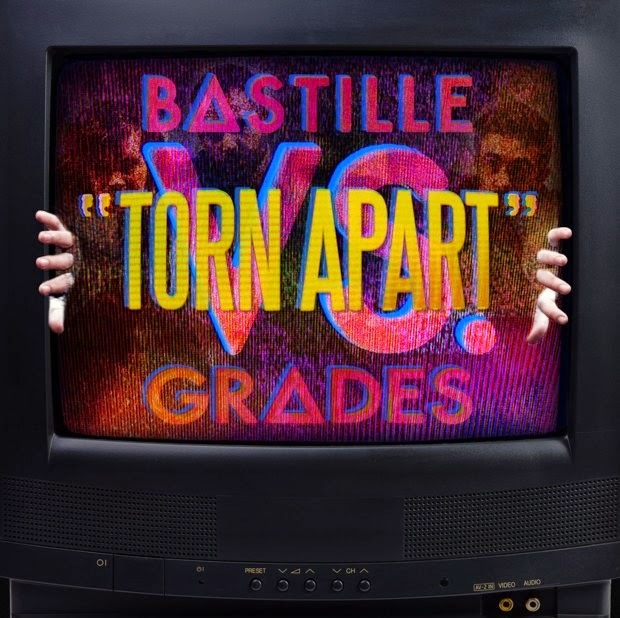 After their record company finally stopped reissuing old singles (like 2012's "Bad Blood") and re-packaging debut album Bad Blood, Bastille got on with the job of releasing new music, like this lead single from mixtape VS. (Other People's Heartache, Pt. III). A collaboration with London DJ/producer Grades, "Torn Apart" strangely seems to have done very little on international charts. For the third year running, Australian synthpop band Strange Talk makes an appearance in my top 100 - this year, it's with yet another song from debut album Cast Away. 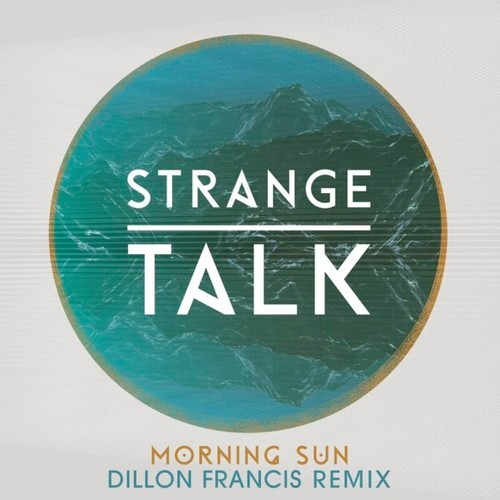 "Morning Sun" was remixed in 2014 by Dillon Francis (which you can hear by following the link in the title above), but I still prefer the original album version (below). 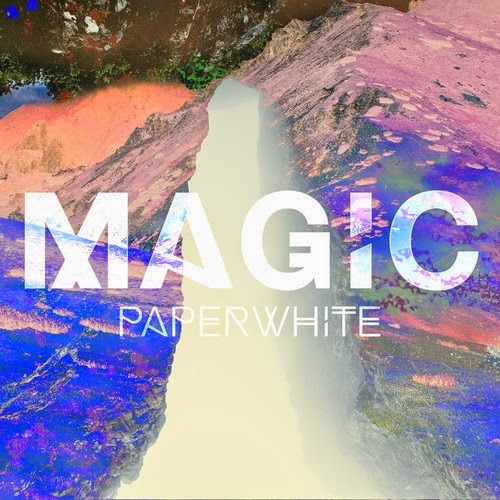 The band did manage to release something new in 2014 - and we'll hear that in Part 2. Don't let the fact that parent album Kiss Me Once hit number 1 in Australia deceive you - it slid quickly out of the top 50 and spawned zero hit singles. Indeed, by only reaching number 46 on the ARIA chart, lead release "Into The Blue" provided Kylie with a new career low for the first single from an album. As its position here suggests, I didn't think it was that bad a song, it just lacked that certain something to make it a truly brilliant pop moment. There were better tracks on Kiss Me Once, but as we'll see later in this countdown, they didn't make it to single status. 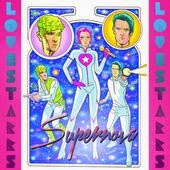 Here's a synthpop group making their fourth consecutive appearance in my annual top 100 - but this is the first year they go by the name Lovestarrs. Formerly known as The Good Natured, the British band were dropped by their record label and forced to start from scratch, despite having an album ready to go. 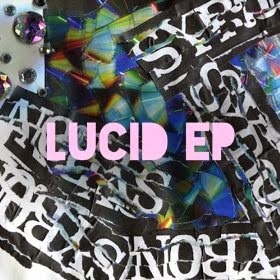 One of several songs released by the band in 2014, "Bullet" appears on Lovestarrs' Supernova EP and, for me, is the only one that lives up to the likes of "Skeleton" or "5-HT". 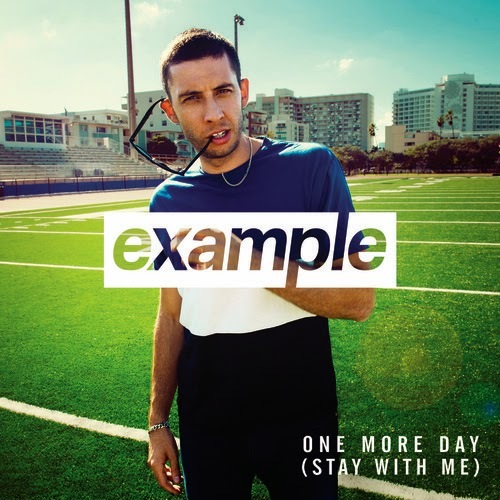 Congratulations to Example - and not just for finally making it into my year-end top 100 with one of his own songs (having only previously featured thanks to his guest appearance on Pet Shop Boys' "Thursday" in 2013). Far more excitingly for him, one day ago, he and wife Erin McNaught became parents to baby son Evander - or Example Jr, since the newborn shares the initials EG with his famous dad, whose real name is Elliot Gleave. Meanwhile, the song that turned Example's fortunes around on my chart was this third and biggest single from the Live Life Living album. Hers has been a spectacular fall from grace. 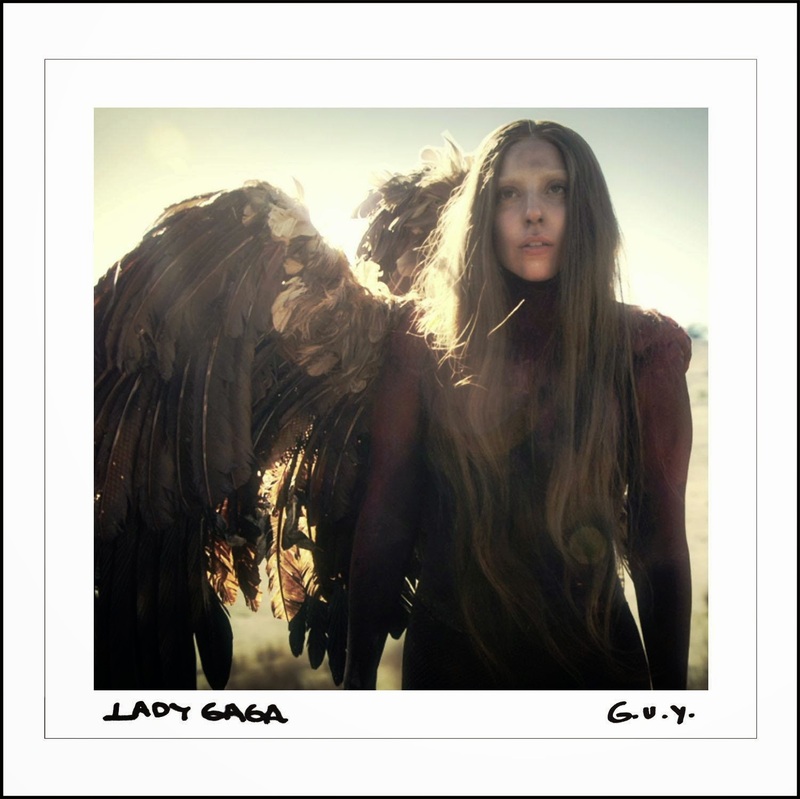 After roughly half a decade as pop's biggest commodity, Lady Gaga had a rather dismal 2014 as this third cut from Artpop became her least successful single yet - by some margin - despite another extravagant video. Standing for "girl under you", "G.U.Y." missed the top 50 in Australia and the US, and didn't even infiltrate the UK top 100. Her collaborative album with Tony Bennett, Cheek To Cheek, charted respectably, but a collection of jazz standards was hardly a step forward in pop for the one-time trailblazer. I blame "Walks Like Rihanna". 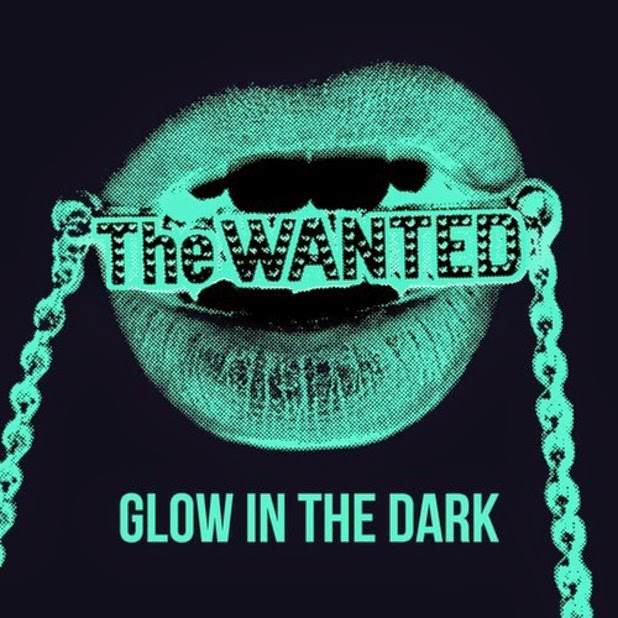 Actually, prior single "I Found You" wasn't up to much either, but after their 2013 ode to the Barbadian superstar (who doesn't even have a distinctive walk), The Wanted quickly spiralled down the dumper. Previously able to be relied on as a more mature alternative to One Direction, the British boy band released dud after dud. And, although this final single from Word Of Mouth was a return to form, the fact the guys had decided to go on an indefinite hiatus a couple of months before its release guaranteed it would be little more than a chart footnote. 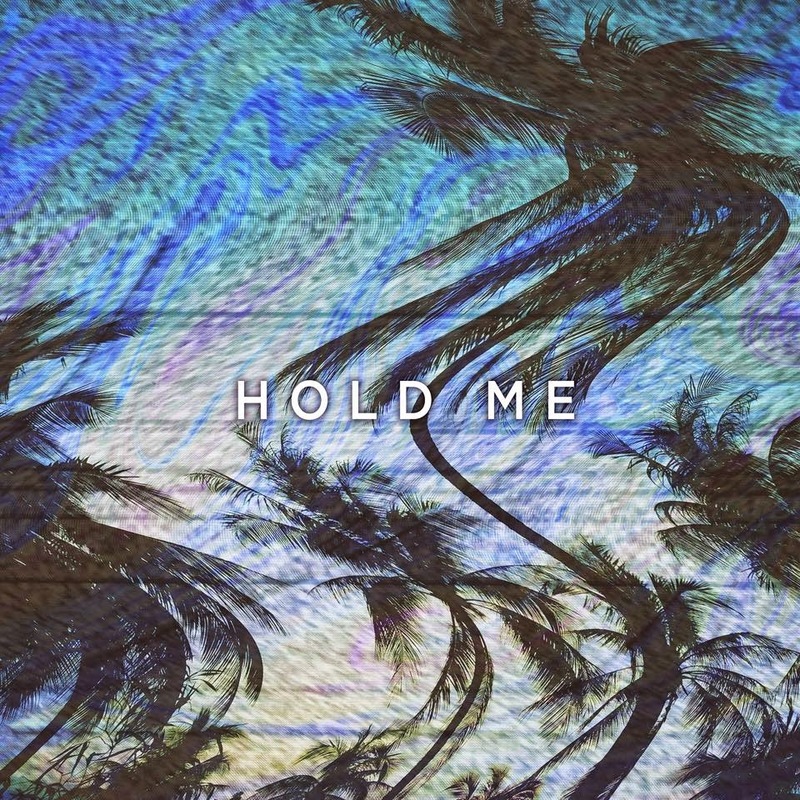 Time for another under-the-radar Australian dance artist - DJ/remixer/producer Benjamin Single who teamed up with British duo Antony & Cleopatra for this single. 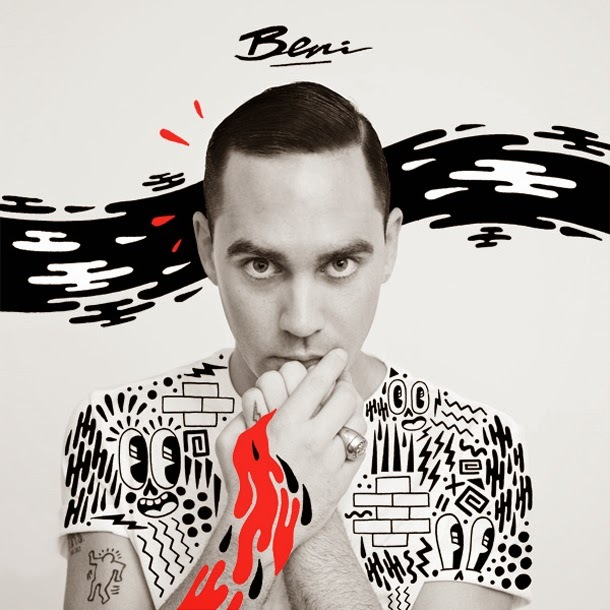 Like Gold Fields, Beni also has an extensive back catalogue, including as one half of duo Riot In Belgium. 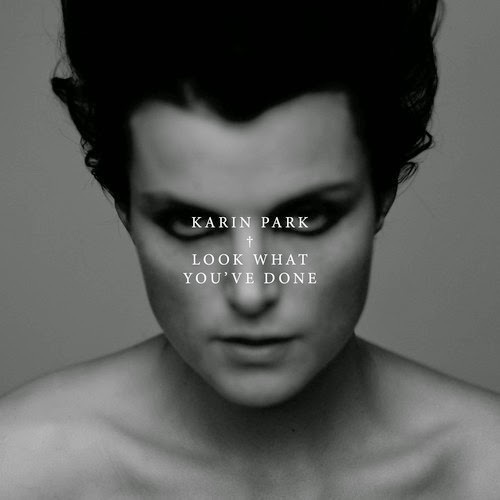 Just sneaking onto my list in the dying days of 2014 is this single by Swedish singer/songwriter Karin Park, who's a new name to me despite having released music for over a decade. Turns out, however, that she co-wrote 2013's Eurovision Song Contest entry for Norway - "I Feed You My Love" by Margaret Berger, which appeared in my top 100 for 2013. 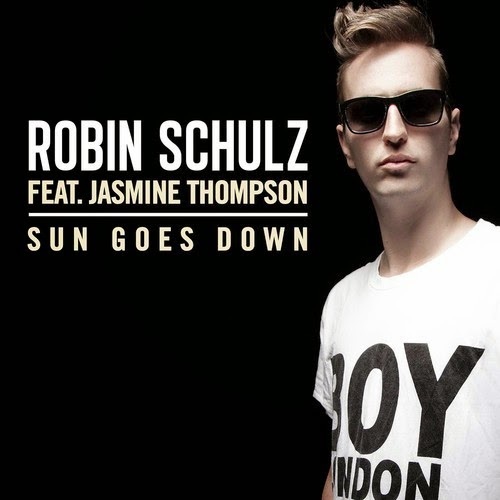 His deep house sound was everywhere in 2014 - on his remixes of "Waves" by Mr Probz (number 135 on this list) and Lilly Wood And The Prick's "Prayer In C" (number 148), and copied by a raft of imitators - but this single was my favourite from German DJ/producer Robin Schulz for the year. Featured vocalist Jasmine Thompson is a 14-year-old YouTube sensation. 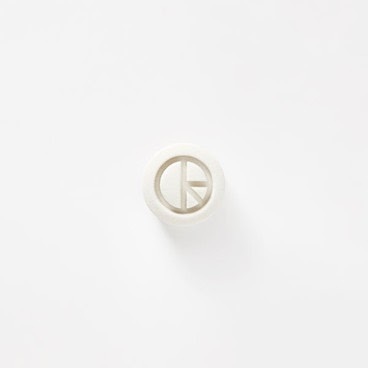 Following their disappointing second album, Surfing The Void, I thought my days of liking Klaxons were over - but in 2014, I was pleasantly surprised to find the band's third album, Love Frequency, was a return to the form they'd shown on their 2007 debut, Myths Of The Future. I wasn't completely impressed by the choice of singles from the album - "Out Of The Dark" would've been a much better choice than "Show Me A Miracle", but you can't have everything. Here's a sixth Australian act in this batch of songs (that must be some record), although the pop singer born Jessica Newham has been based in the US for some time. 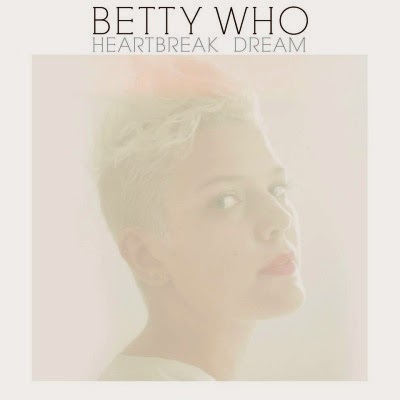 After a couple of years during which debut single "Somebody Loves You" seemed poised to become a mega-hit - but had to settle for being a viral sensation instead - Betty finally got around to releasing her debut album, Take Me When You Go, and another single, "Heartbreak Dream", in 2014. 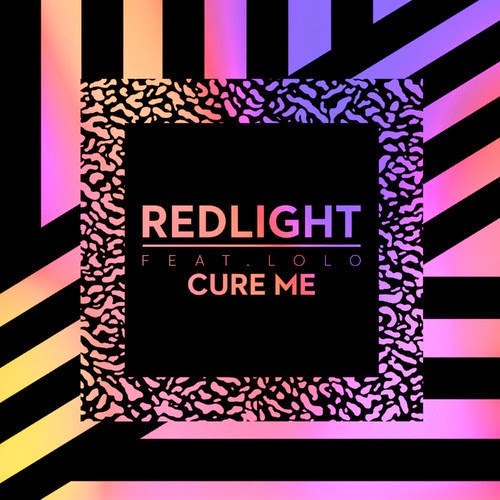 After impressing with the '90s-inspired UK top 5 hit "Lost In Your Love" in 2012, Redlight (aka British DJ/producer Hugh Pescod) delivered the goods again this year with singles "36" (number 106 on this list) and "Cure Me". Ironically, I was less enamoured with the more blatantly named follow-up to "Cure Me", "9TS (90s Baby)". And now, a singer who featured on a track by Redlight in 2014 - and uses one of her middle names as her stage name. 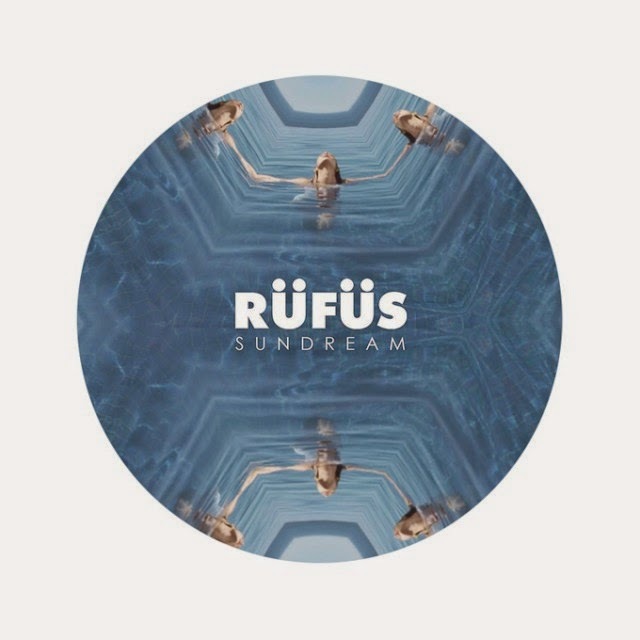 The artist born Catherine Russell also released "Three Dreams"(from the Lucid EP) this year and despite working with all the right people (including Rudimental and Tensnake as well) is still waiting on her first big hit. 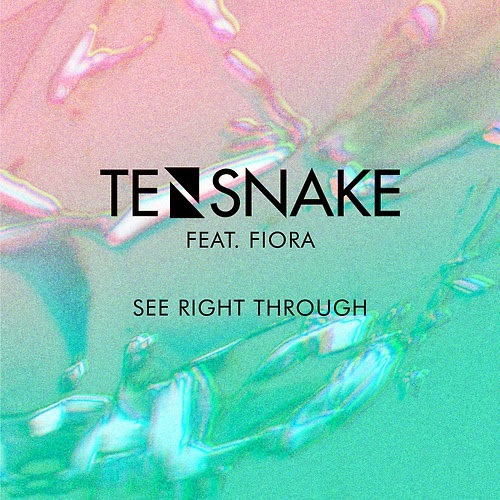 Speaking of Tensnake, here they are with a single that first came out in late 2013 and appeared on debut album Glow in 2014. Of course, when I say "they", I really mean "he", since Tensnake is German DJ/producer Marco Niemerski. The featured vocalist on "See Right Through" is another Australian - sometime opera singer and violinist Fiora Cutler. In Part 2: we kick off with yet another Australian dance act, plus a couple of '00s stars stage comebacks and the new Mariah graces us with her presence. "Don't let the fact that parent album Kiss Me Once hit number 1 in Australia deceive you - it slid quickly out of the top 50 and spawned zero hit singles." Precisely! A number one peak/debut really means nothing anymore, if the album nosedives out of the chart from week 2 onwards. Even more so in this era of heavy pre-release marketing (well, perhaps that's having slightly less of an impact) and album sales on the decline.